“The land where God abides, the land where heaven on Earth lies, is my land India.” From Leh and Ladakh to Udaipur and Gujarat, from Taj Mahal to Lotus Temple, from warm deserts of Rajasthan to holy river Ganga meeting Sunder bans delta, India has much to offer. But the question is, is it all acknowledged? Or you always miss the mesmerizing glare on the other side of the same street. Well, it’s still not late to know the places you can rest your feet upon, and relax your mind before you get back to commutator’s life again. Shillong!! Ahh, the orchids dancing in your mind? Or the lovely weather? Or the wet ground? Or the energetic green around? Well, this must be your present view of the place but once you check out Dawki your feet will dance at the very name. 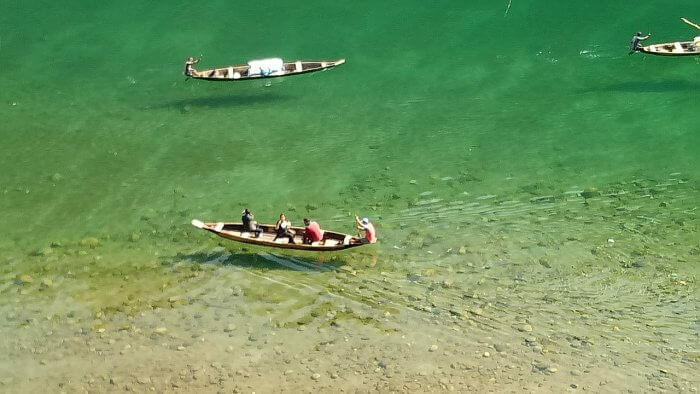 Dawki is a small town in Jaintia hills situated by the clear and beautiful Umangot River. The place earns its living by the soul river Umangot. If you are a nature lover, pack your bags for Dawki next vacations. Breathing by the side of Umangot River Dawki town has earned great significance as it marks the separation between India and Bangladesh open border. The harmonic weather of place and people strengthens the bond of two nations. The place offers you beautiful weather, cool winds kissing you and the clear green waters rejuvenating your soul. The place is not that rich in food but resorts on the way offer best of Indian and Tibetan cuisines, the place suits best for camping, bonfires and family picnics. When you plan for Kerala, beaches and shallow waters are always on your hit list. But Kerala has a lot more to offer. When you wish to go back in time Wayanad seems best because Wayanad district is only 3.79% urbanized, the place has a great dearth of beauty in form of greenery and caves with actual pictorial writings from the Neolithic period. The place will make you feel living in Stone Age offering cool weather, closeness to ecosystem and caves all around. You can plan an amazing trip with family and live the life of a Stone Age man, kindling the spirit of curiosity among your kids. Do you know where the world’s highest artificial lake is? Well, the answer is quite appealing, it’s in India, Auli, Uttrakhand. One of the most beautiful towns situated in high mountains provides exciting ski destinations, cliff top Hotels and rejuvenating cold aura of an artificial lake. 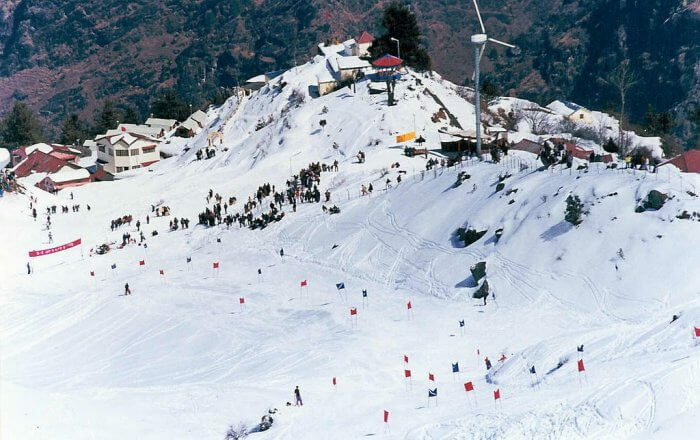 The place is yet not known much to the tourists but stands above Manali and other destinations because the crowd is less and the place can be enjoyed much. 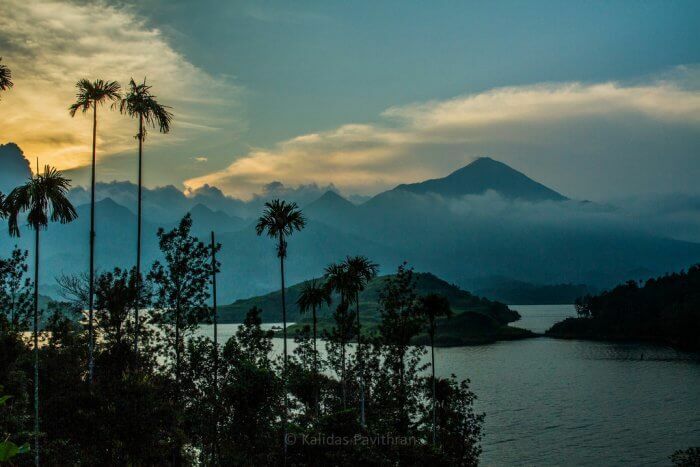 A perfect honeymoon destination, the place has several resorts providing the best view of the highest lakes, making it more suited for Romantic Couple vacations. Tripura is known to be a holy land but there are secrets yet to be known. 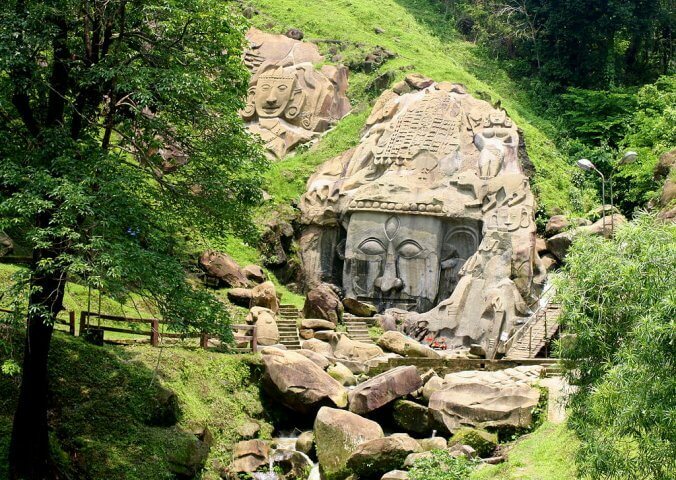 Binding the surprises from Hindu Mythology, Unakoti is the place of carved stones. The story of the city runs around Lord Shiva as per the inhabitants Lord Shiva was going to Kashi along with one crore Gods and Goddesses, he made a night halt at this location. He asked all of them to wake up before sunrise, but none did except for him. So, Lord Shiva set out for Kashi alone cursing the others to become stone images. If you are a spirituality and history lover the enthusiasm about the place won’t let you sleep. And perhaps the place provides a great thrill to adventurers of India. Have you ever planned for cave exploration? If yes, grip your shoes for more adventures at Krem Mawmluh and Krem Ri Blai exploration. The place has numerous horizontal and vertical caves, versed in history and natural architecture. The place in the heart of Meghalaya is among most underrated places in India because of less interest among flocks to explore caves. These caves have many exciting stories recited by the flocks of the place, and the good part about the place is that it is situated in a state like Meghalaya which has much to offer. 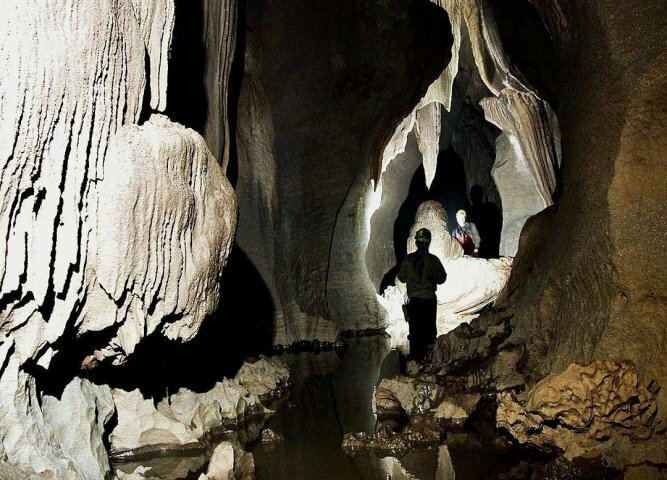 So you can plan one day trip and explore the ancient caves. Every place has treasures, every day has enthusiasm and every turn has a secret story. Be a wanderer explore the world around. Don’t pause yourself, keep experimenting. Choose any of the spots above and thrill your trip. Discover as much as you can. Travel safe, stay happy. Thank you for reading our article and if you have any doubts/queries/suggestions, please feel free to comment below. If you find this article useful and knowledgeable, please share it with your circle. You can even contact us privately through the contact form or through social networking sites like Facebook, Twitter, and Google+ etc.